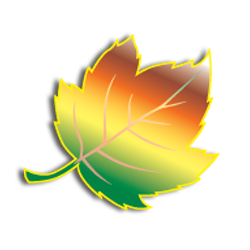 Enjoy boat launches free to use, and experience many more water activities such as swimming, or make use of the lake and bring your own canoe, kayak, Sea-doo or boat at various locations around Ontario’s Lake Country. 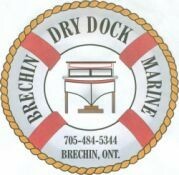 For Boat trailer parking around the Port of Orillia click here. Marine service needs in Brechin, including mobile marine services, and some boat sales. Contact Chuck at (705) 323-8547 for more information.